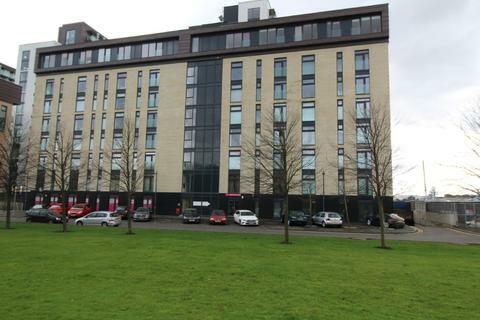 Back on the market is this well equipped modern ground floor studio apartment a short walk to Botanic Gardens, the hub of Glasgow's West End and motorway links across central Scotland. Available for entry after the 13th May 2019. 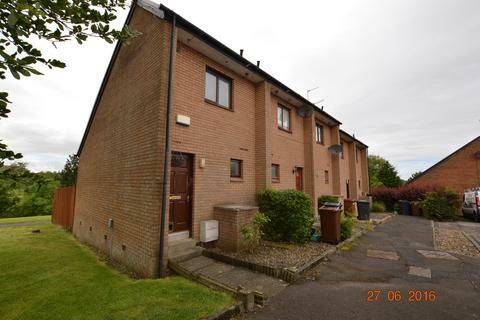 Marketed by CODA Estates - Lenzie. 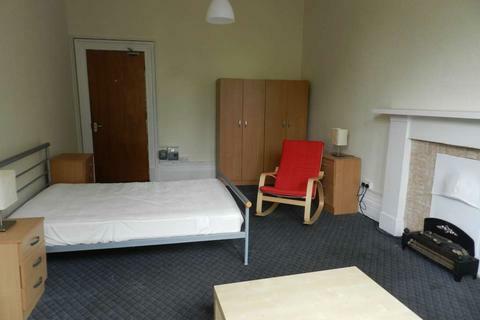 **Easy Lets 4 U** are pleased to bring to the market this lovely bedsit with in the most sought after area of Queens Park. 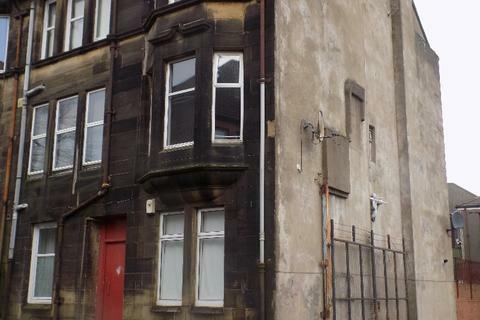 Marketed by Easy Lets 4 U - Shawlands. 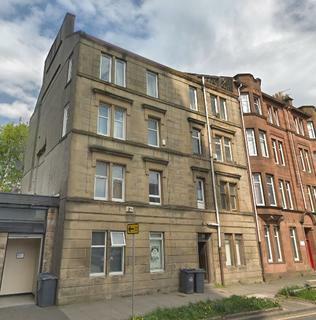 **Easy Lets 4 U** are pleased to bring to the market this bedsit with own kitchen in the most sought after area of Strathbungo. Marketed by Lets Direct South - Glasgow. 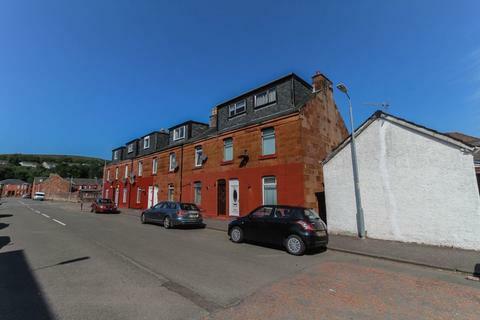 Marketed by Lomond Letting - Helensburgh. 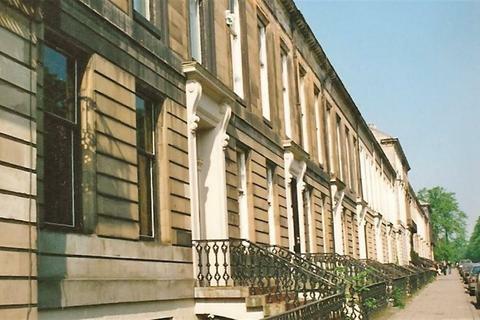 Marketed by Newton Property - Glasgow. 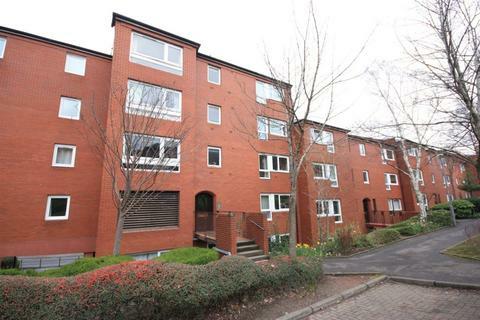 Marketed by 24.7 Property - Glasgow. 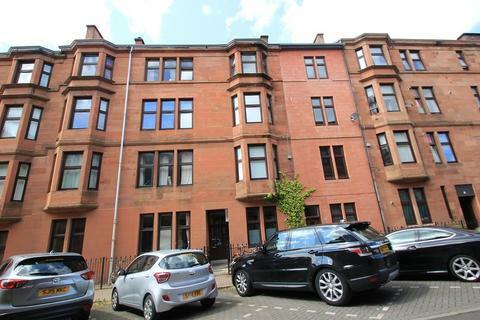 Rentahome are please to bring to the market this cosy studio flat in Paisleys West End. 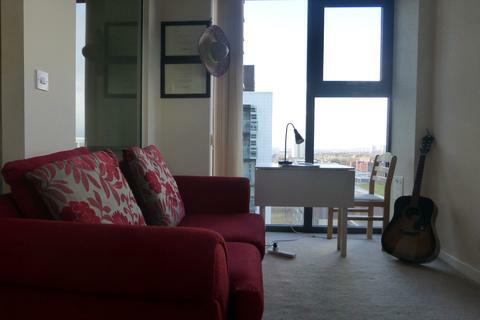 This ground floor property is fully furnished and is complimented with a stylish bathroom. 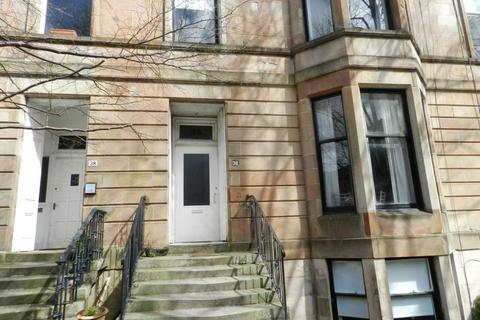 The property is within close proximity to UWS. Marketed by Rentahome - Paisley. Marketed by Forth Residential - Stirling. Marketed by RiteHome - Glasgow. 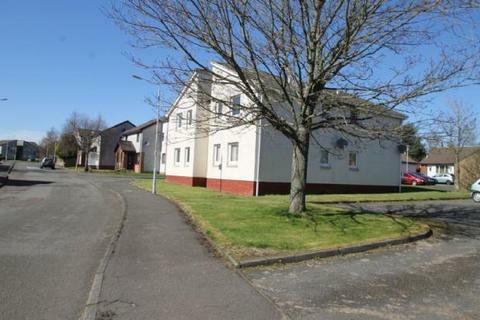 Dyer & Co Property is pleased to present this studio flat on Pegasus Avenue, Carluke. Video Tour on YouTube, search "77 Pegasus Avenue, Carluke"
Marketed by Dyer & Co Property - Rutherglen. Marketed by Let Link - Bathgate. Marketed by One Stop Properties - Glasgow. 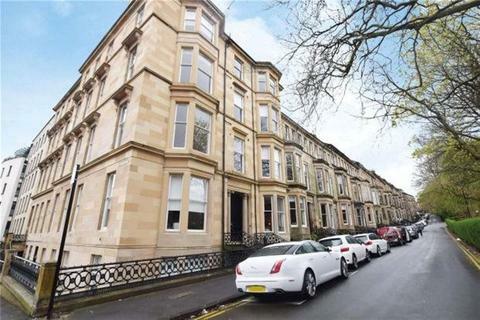 Marketed by Hap Sales And Lettings - Glasgow. 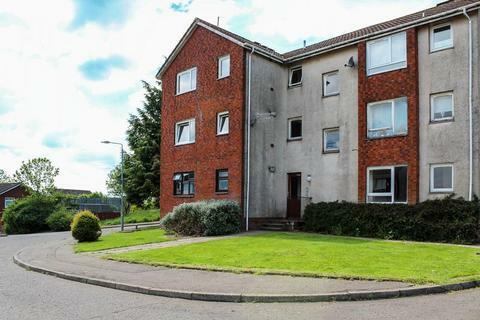 Lomond Letting Ltd presents this first floor studio apartment in Bonhill, Alexandria with parking facilities to the front and rear. 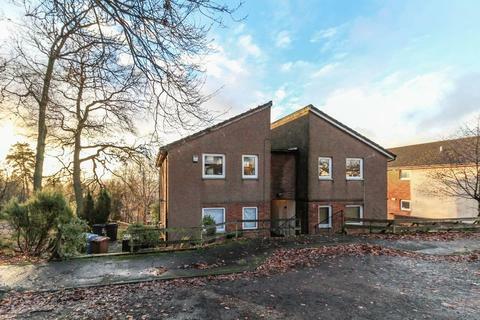 The property comprises bright well sized living space overlooking the rear elevation with laminate flooring.